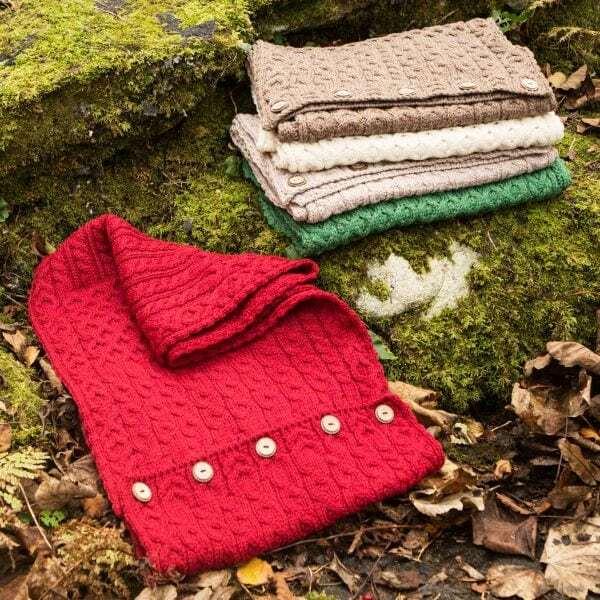 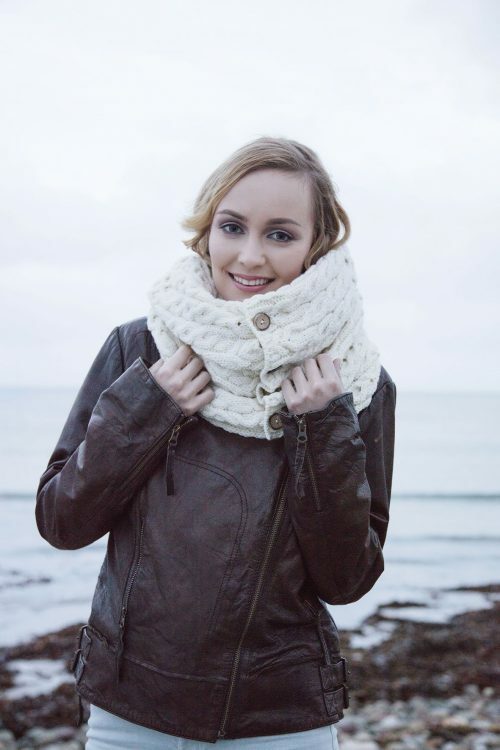 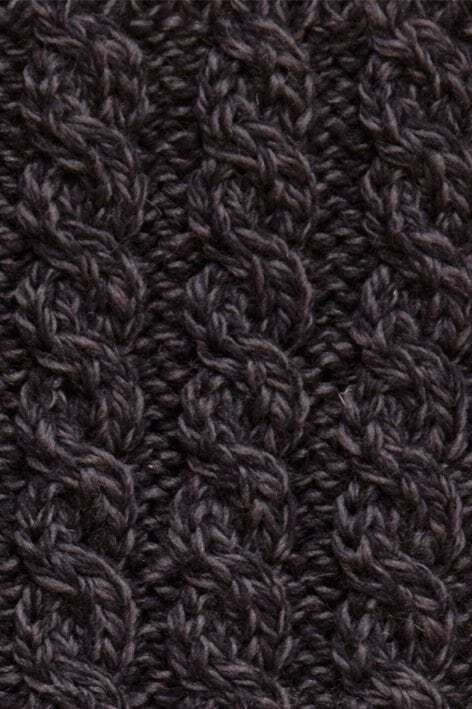 This beautiful snood is a new take on the traditional Aran scarf. 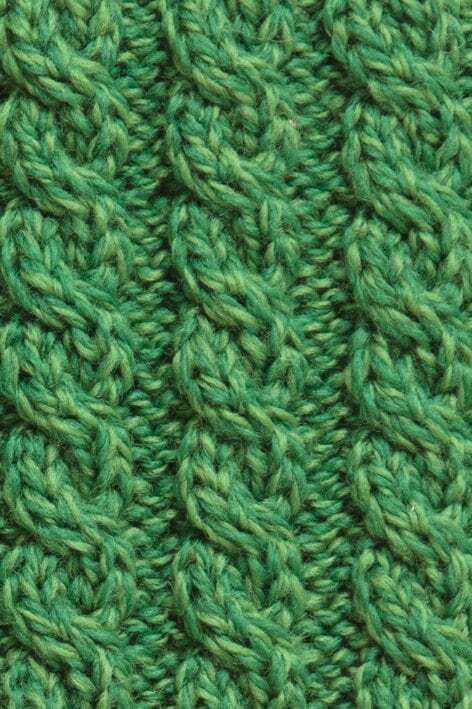 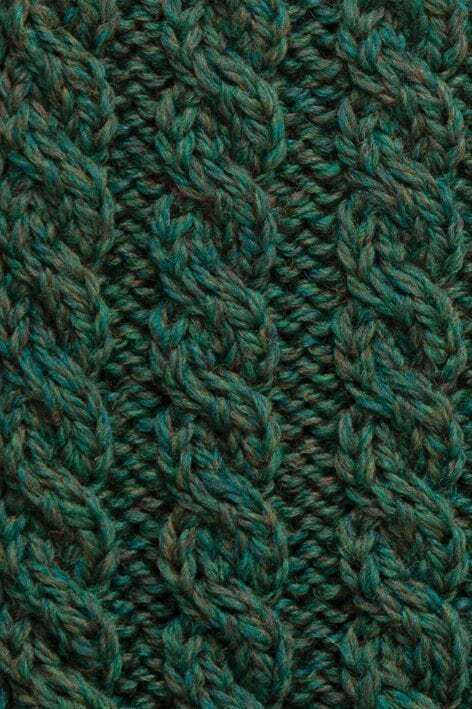 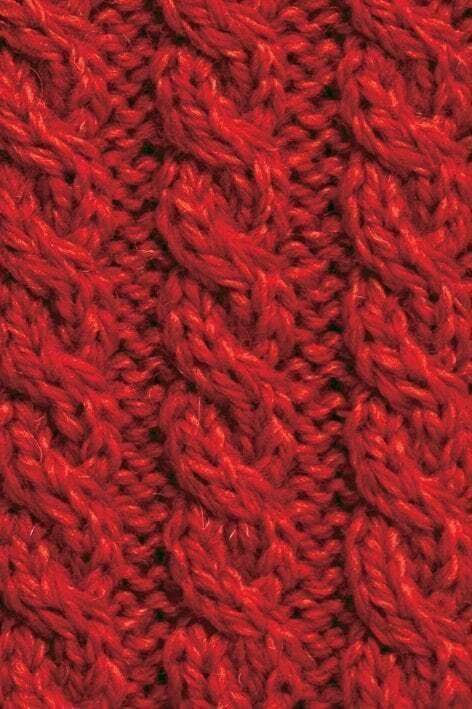 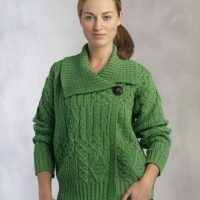 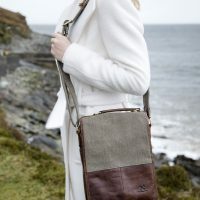 The Aran stitching patterns takes their name from the Aran Islands in Galway and date back for many generations. 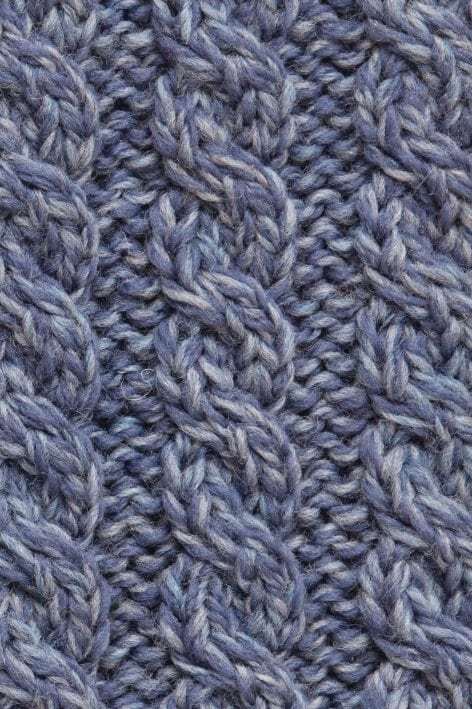 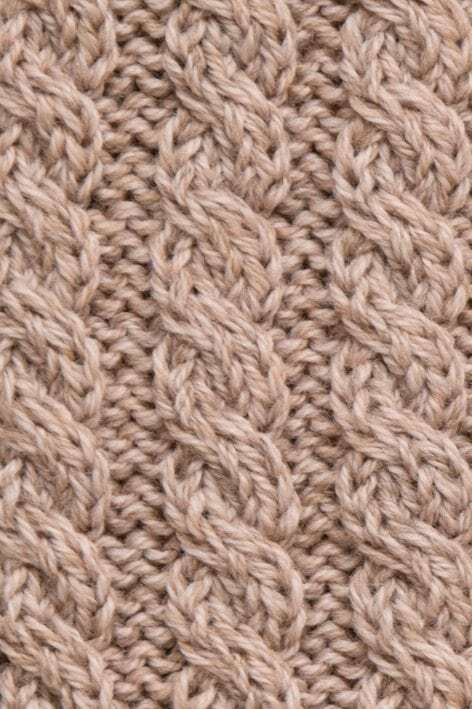 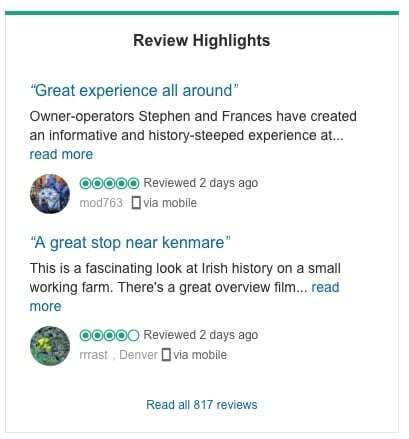 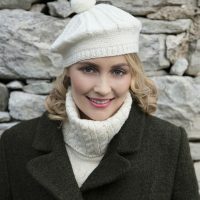 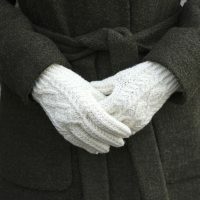 The Aran patterns have­ a long tradition in farming & fishing communities, every stitching style has an important significance relating to such things as health, happiness and safety at sea.